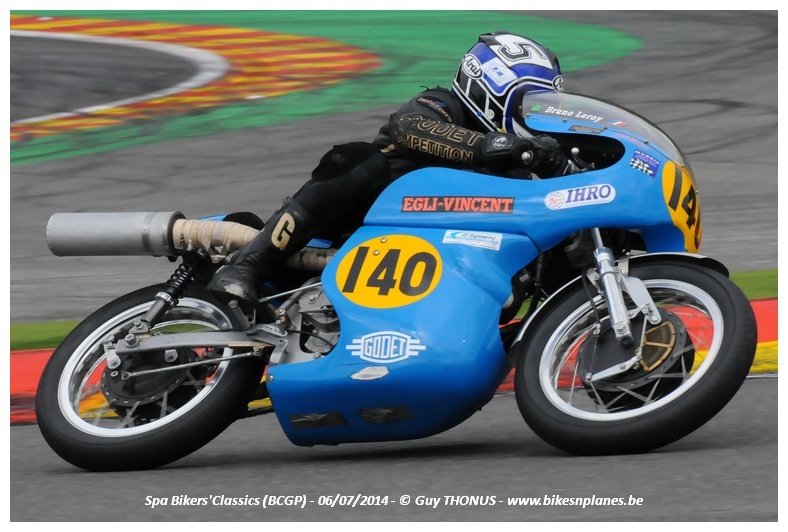 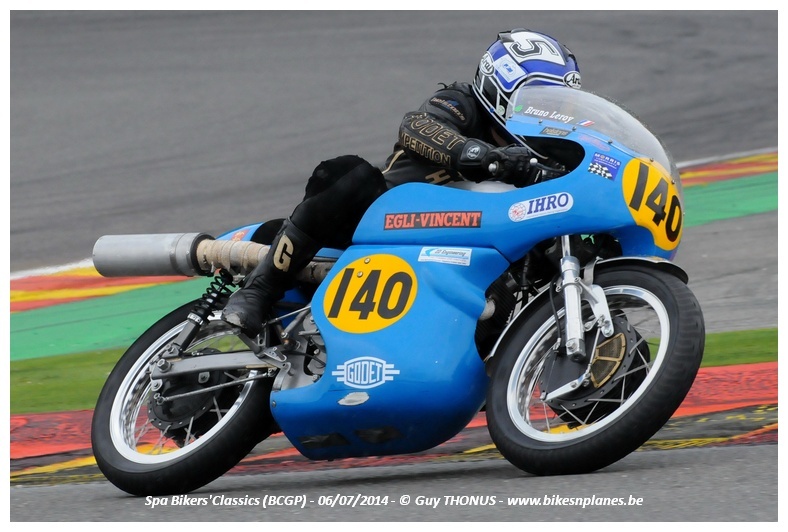 While Alex Sinclair was racing at Brands Hatch with the new “Grey” machine, Bruno Leroy was at Spa-Francorchamps in Belgium with the “Blue” Egli. 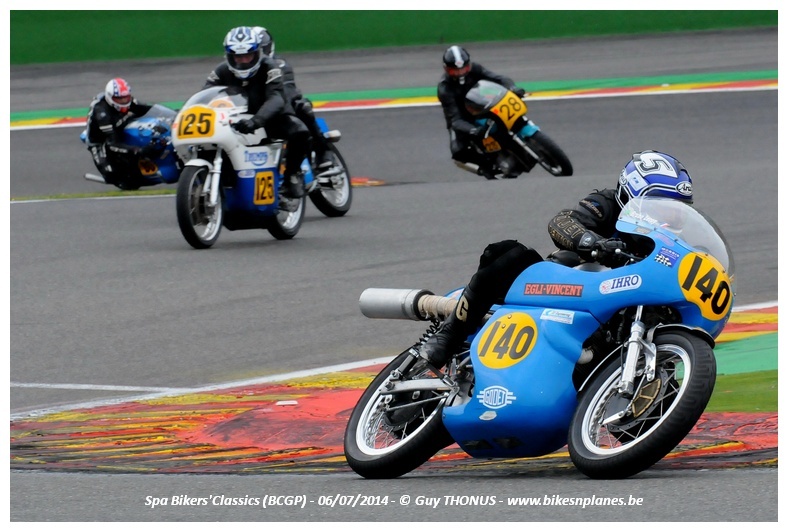 Bruno missed the 2nd place on the podium and finished 3rd in the single cylinder class. 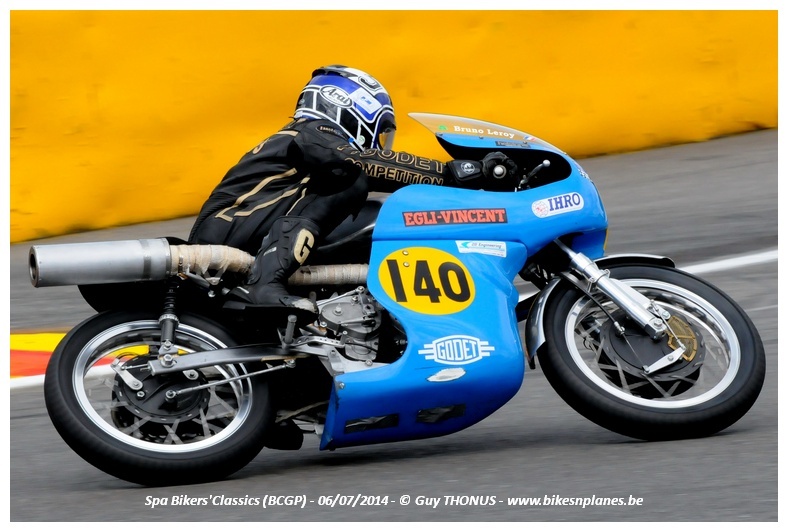 Indeed despite his years of experience in racing, he over-braked and let the 2nd place flying away, but for whose who know Bruno, don’t expect him to be mad about it… this is racing!